Follow your heart. Trust your gut. Do what you love. The torso decorating competition deadline is March 31, 2019. Artists! You have an opportunity to decorate a male or female life-size torso and compete to win a peoples’ choice award of $1,000! We will be using these torsos to decorate our new artist cooperative, and they will eventually be auctioned off to benefit various local charities. If you wish to be part of the People’s Choice Torso Decorating Competition, the application fee is $50. 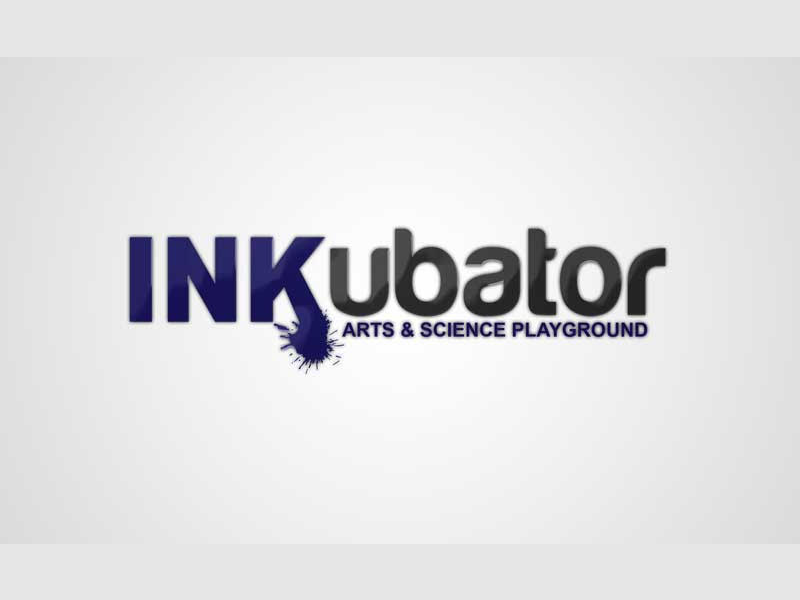 Entrance fee is waived for members who join the inkUbator Artist Cooperative for one year. Please email us at inkubatoryyc@gmail.com to request an application form and arrange for picking up your torso. The public can vote for their favourite torso in person and by mentioning their favourite torso, tagging the inkUbator and sharing the post on social media (Facebook or Instagram = @theinkubatoryyc). Up to $1,000 in prizes to be won!